Summer is coming to an end, but instead of being sad, many students are pumped about going back to school. Probably because of the exciting classroom technology they are using in school, iPads. All these iPads hitting the classroom this year make me wish I was still in school. How cool is it that teachers are embracing digital learning and students get the opportunity to learn with the latest technology? 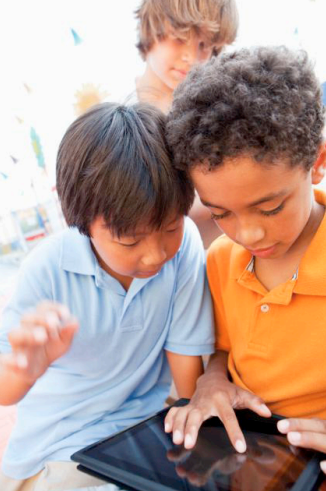 Many schools are embracing BYOD (bring your own device) this school year. Even though the byod phenomenon seems like it has been talked about for a little while, many school have just now received funding, properly prepared their school wireless networks, and are ready to let the digital learning begin. Students are pumped that they can bring their own mobile devices like iPads, tablets, e-readers, smart phones, etc., which they already love and cherish, into the classroom. BYOD is a great program for a school that is lacking the funds for 1:1 iPad implementation, and students will be learning on the devices they are used to and love already. Another awesome alternative to BYOD to bring iPad technology into the classroom is a 1:1 iPad initiative, where every student is provided an iPad on a loaner program. Students really get pumped about this one. Who wouldn’t be excited about going back to school if they got a new iPad to learn with? Many schools have already provided their teachers with their iPads over the summer so they could get used to them and start getting ideas together for digital learning lessons. …and the excitement continues to build! Students and teacher alike are thrilled about iPad technology in the classroom. Of course today’s generation is so tech-savvy, so this is the perfect way to make learning fun and exciting for students. 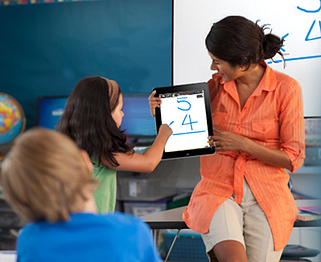 Many teachers may be even more excited than their students when it comes to iPad technology in the classroom. With the plethora of apps and learning games the iPad can have, it really makes the perfect learning tool! Every educator knows the importance of engaging their students and how difficult that can be sometimes, so many really can appreciate the appeal of the iPad for students, plus they can make lessons more challenging, creative, and relevant. 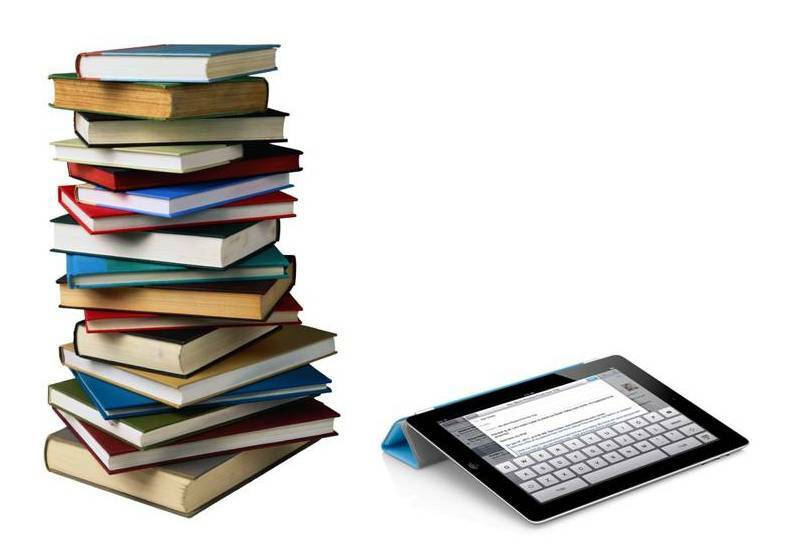 One important benefit I would like to add is with iPads many teachers are using digital textbooks. So, no more lugging around a 20 lb. back pack and keep up with tons of books! Not only do students stay more organized, but they are also healthier and don’t look like a bunch on hunched over turtles. Digital textbooks have so much more to offer than plain old paper textbooks. They make reading a textbook a lot more interactive and fun with things like video clips and learning exercises built right into the digital pages. The information is more up-to-date as well. Plus switching some of your textbooks over to a digital format saves lots of trees! If your school hasn’t already and wants to provide your students with this great technology in the classroom through either byod or a 1:1 program, we are here to help you get started, because the first step to either of those programs is preparing your school wireless network. We have planned and deployed school wireless networks all over the country. 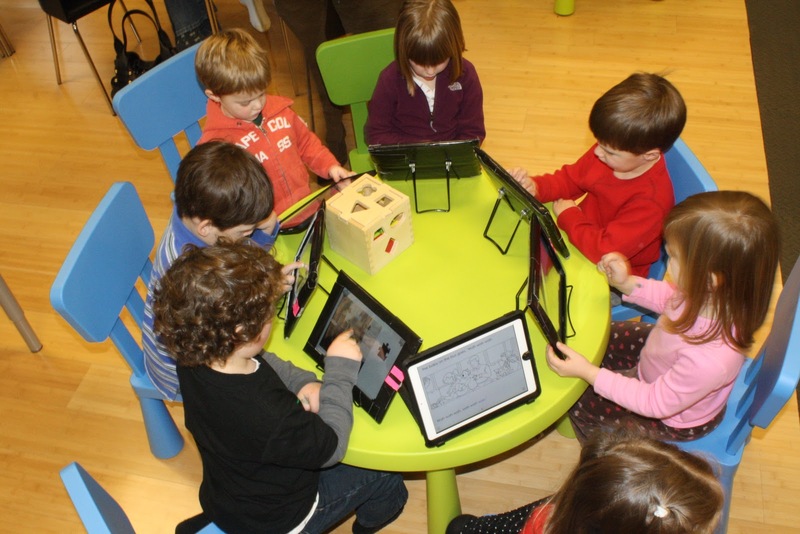 Really the benefits of iPads and other mobile devices in the classroom are endless. You can check out 10 Big Pros of iPads as Technology in the Classroom for some examples of those. If you have any questions or would like a free consultation you can contact us here. Also check out our Free Guide to Preparing your Network for the iPad. Our goal is to be a resource for you and we are always glad to help. Good luck!